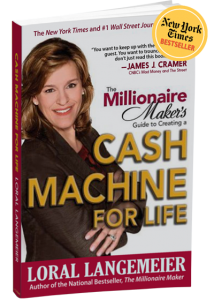 Loral Langemeier first introduced her exclusive Wealth Cycle system in the national bestseller The Millionaire Maker. 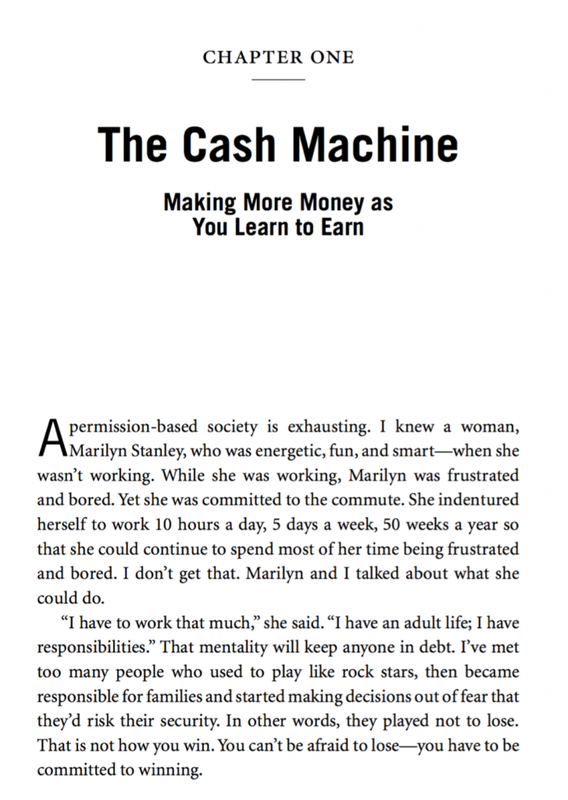 Now, in The Millionaire Maker’s Guide to Creating a Cash Machine for Life, she reveals how you can learn to earn more money by building a viable business. 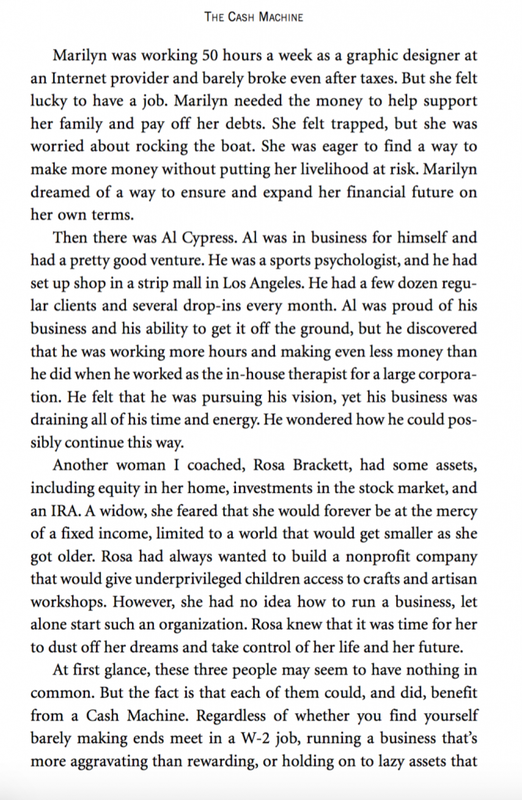 • Grow your business-and make more money! At Live Out Loud we get you to be that LEADER. Because ultimately, it’s your job to tell your team of brokers, planners and advisors your goals, then ensure they’re following your lead. It’s your money and your future. 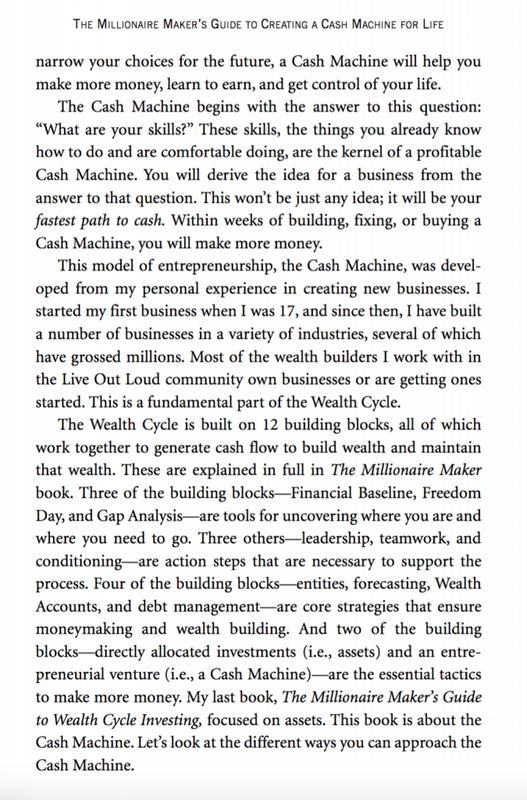 You don’t want to be the least educated person on your wealth team.